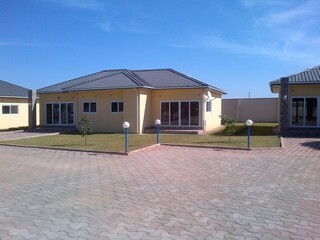 Sign up and receive Property Email Alerts of residential properties to let in Lusaka South. Twoxone bedroom flats available immediately. Neat and in a complex with pool.